Few have given more than our nation’s veterans. With Veterans Day fast approaching on Nov. 11, we hope you find some time to honor our brave men and women of the military. 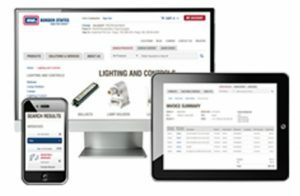 At Border States Electric, we do our best to show our employee-owners who serve this country our support. After all, giving back is one of the core values of our employee-owned company. 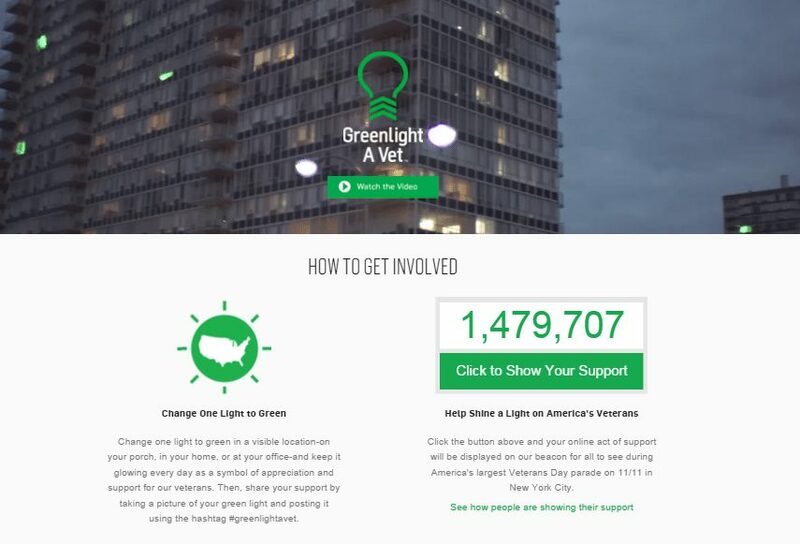 With our veterans in mind, we are joining the GreenLight A Vet effort. 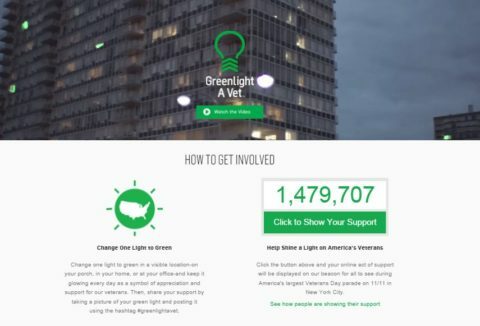 GreenLight A Vet is a campaign to establish visible national support for our veterans by changing one light to green in your home or business. On Veterans Day and beyond, all 81 Border States branches and the corporate headquarters will display a green light in a prominent spot to signal our support. We want to give a special thanks to the veterans of Border States for giving back to us all and for representing what is best in America.